1. Read Ch. 20 and take good Standards-driven notes. 1. Discuss the stages in the Portuguese exploration and penetration of Africa. 2. 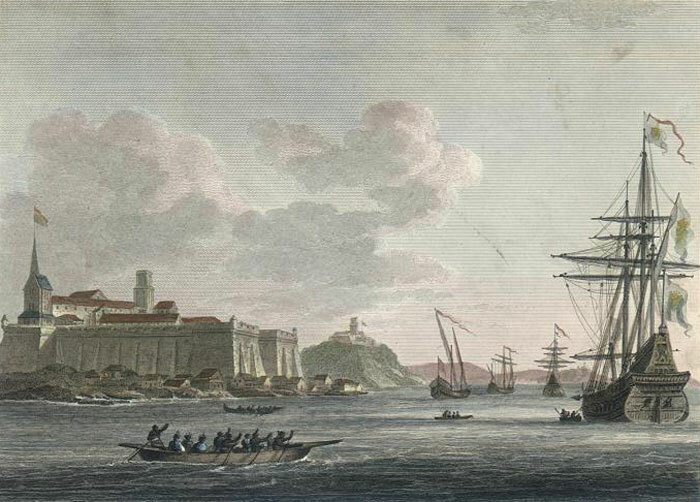 Trace the changes in the volume of the Atlantic slave trade between 1450 and 1850. 3. 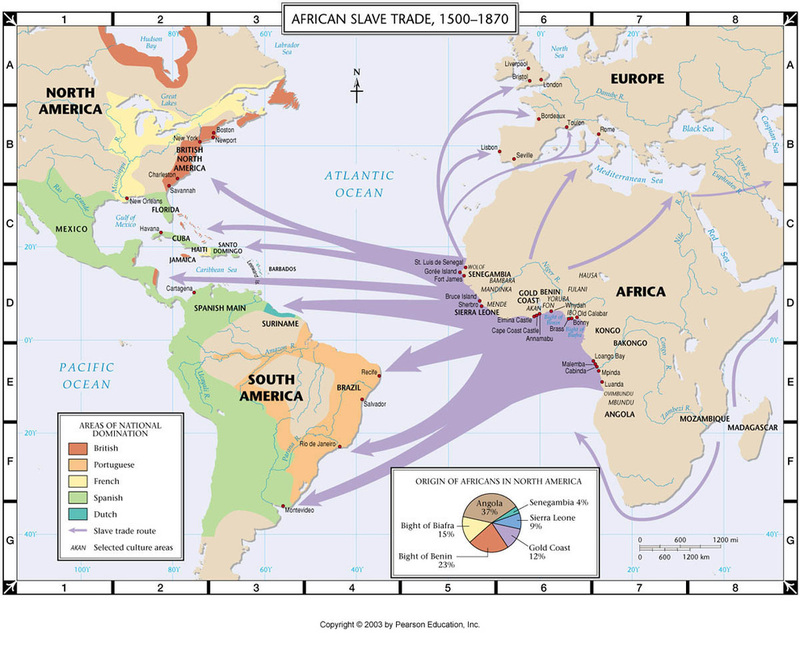 Describe the demographic impact of the African slave trade on the sub-Saharan region. 4. Discuss the arguments concerning the profitability of the Slave trade. 5. Describe the effects of the slave trade on African state formation. 7. Summarize the social structure of American slave-based societies. 8. 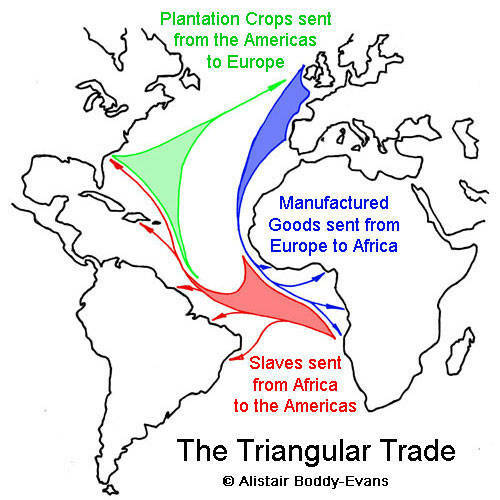 Trace how the slave trade came to an end. 9. Trace the Western effects on African political development and how slavery was a component of state formation in sub-Saharan Africa. 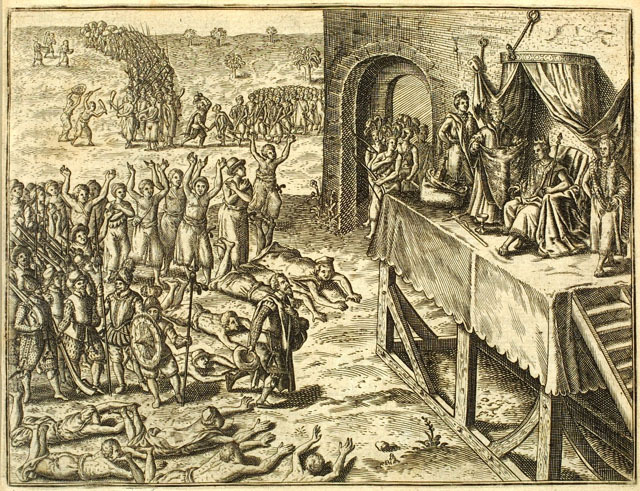 Portuguese explorers given audience to the King of Kongo. There are still some areas where the sources concerning women are very limited, particularly when studying earlier historical eras. Many African communities were decentralized and non-literate, so that written materials from before the 19th century, especially from an African woman’s perspective, were scarce. . . .
Sources about African women became more abundant when looking at the colonial era [19th and 20th centuries], though many of those documents were produced by European men . . . . Written sources can be biased by focusing on women outside the norm, such as prostitutes or others who came to official attention due to their illegal or non-traditional activities. Not only were records more likely to be written by European men, they often relied on African men to relate the history, which could distort or reduce women’s contributions. Analysis of the development of legal systems under colonialism suggested that women were placed at a disadvantage as “customary” laws were established based on male testimony that gave men, especially elite men, advantages over women in issues of marriage and divorce. --From Kathleen E. Sheldon, Historical Dictionary of Women in Sub-Saharan Africa (Lanham, Maryland, Scarecrow Press, 2005). 1. What problems do historians encounter when trying to analyze gender relations in Sub-Saharan Africa? 2. Why do many sources seem to focus on women outside the norm? 3. What are "customary" laws, and why, when they were formed, did they place women at a disadvantage? 4. 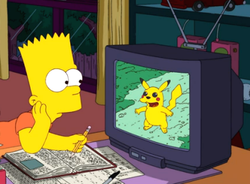 What might a historian do to overcome the limitations to traditional research? I do not know if coffee and sugar are essential to the happiness of Europe, but I do know well that these two products have accounted for the unhappiness of two great regions of the world: America has been depopulated so as to have land on which to plant them; Africa has been depopulated so as to have the people to cultivate them. 1. How do coffee and sugar account for demographic change in America and Africa? 2. How might the demographic change noted in this passage have impacted gender roles in Sub-Saharan Africa? 3. The author of this passage was a Frenchman from the late 18th century. What role might that have had in the passage's tone?